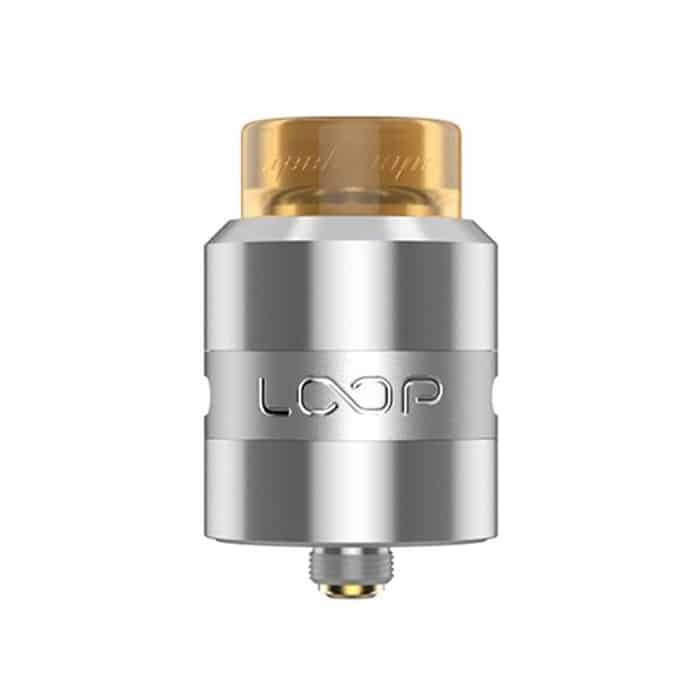 The latest product Loop RDA by Geekvape,which features a W shaped deck to provide air concentration from both the sides and from beneath your coils. With an attention to innovation and user experience, the Loop 24MM RDA brings with it a focus on the flavor experience overall. It’s also a huge focus on heat dissipation which is key to preserving the integrity of your wick as well as vape more consistently without needing to pause for your rebuildables to cool off.The pack also comes with a BF(bottom feeder) pin, making the RDA a perfect match with squonker MODs.